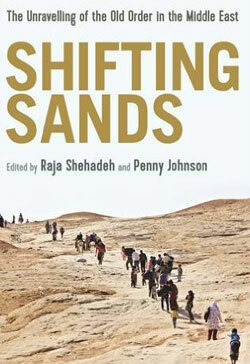 Edited by Raja Shehadeh and Penny Johnson, Shifting Sands: The Unravelling of the Old Order in the Middle East seeks to trace the genealogy of “contemporary crises” in the Middle East by charting a historical trajectory from the 1916 Sykes-Picot Agreement to the present. While the essays that make up the volume are divided by one eye on the past redrawing of the Middle East from World War One and another eye towards the problematic present, the “contemporary crises” to which the book alludes are quite divergent, spanning various nations and issues – from ISIS in Syria to sectarianism in Iraq, to the aftershocks of Egypt’s Arab Spring – so that the focus of the book’s trajectory as a whole ends up out of focus. Revolution”. The question is at the core of the volume of essays, which tackle crises engulfing the region today – repression, religious bigotry and civil war – after a brief inspirational period that saw resistance topple entrenched regimes in 2011. 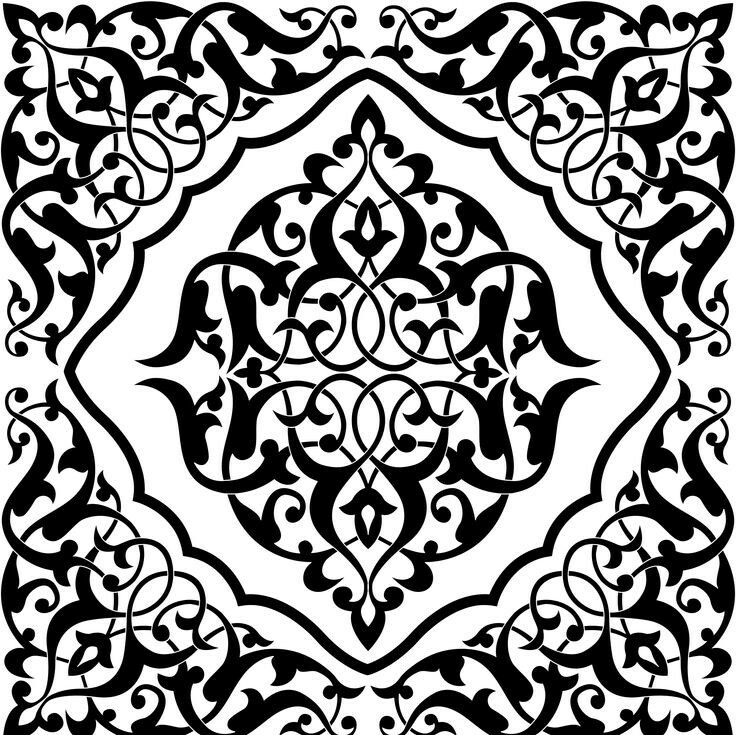 But for all the references to the Arab Spring in the book, whether as inspirational touchstone or simply the period that preceded or animated today’s crises, the essays focus predominantly on the Middle East (with the exception of Fahmy’s) rather than North Africa where the Arab Spring was ignited and actually succeeded in toppling regimes. It is a fact that Shia rule in Iraq remains unacceptable today to many Sunnis — and vice versa. There is no shortage of Sunni aristocrats, including highly educated friends of mine… who flatly deny that the Shia are a majority in Iraq. Some Sunnis I have spoken to see the Shia as peasants, barbarians, uneducated, illiterate, unfit to be the natural rulers of Iraq. They describe them in terms better excluded from these pages. It is an extreme view, certainly, but it is surprisingly widely held. Marozzi stresses that although peaceful coexistence has been the norm for much of Iraq’s history, communities experienced a sharp polarisation in the redrawn “sectarian map of Baghdad,” post-invasion. In “Defying the Killers: The Emergence of Street Culture in Syria”, Malu Halasu discusses Syrians’ mediatisation of their uprising and “cultural revolution” in accompaniment to a political uprising (“the revolution within the revolution”). Ordinary Syrians documented the uprising through street art, cartoons, posters, videos, comic strips and rap, rendering an immediate democratisation of the arts and general cultural production. While the book’s introduction acknowledges that “hope may seem a scant commodity in today’s crisis-ridden landscape” of bigotry, repression and war, the creativity behind the uprisings, from Syria to Egypt, still offers flashes of inspiration and hope that resilience is still possible. This entry was posted on October 1, 2015 by nahrain in .